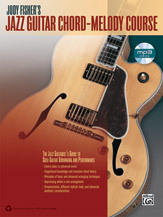 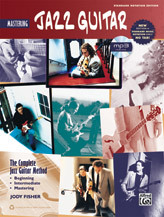 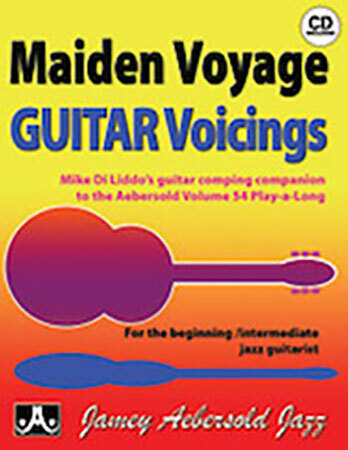 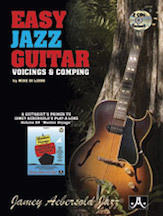 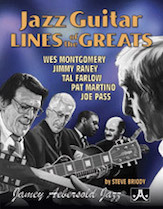 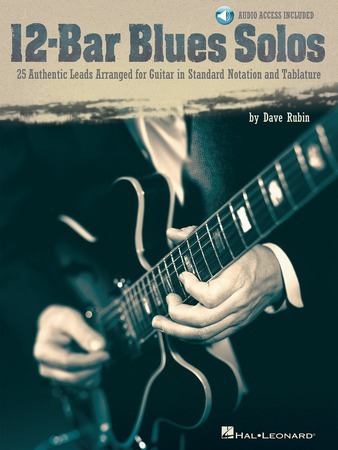 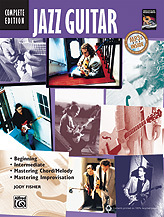 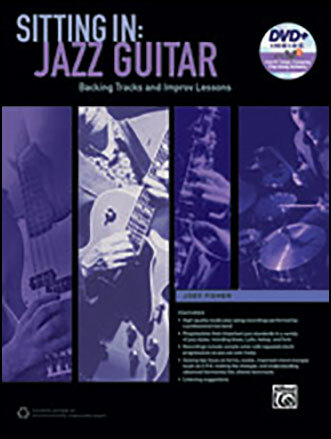 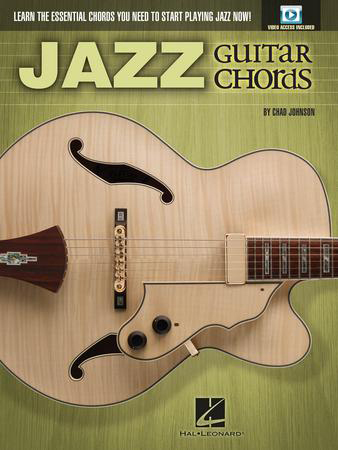 Jazz Guitar Lines of the Greats includes 675 transcribed licks and phrases from five of the greatest jazz guitarists of all time: Tal Farlow, Pat Martino, Wes Montgomery, Joe Pass and Jimmy Raney! 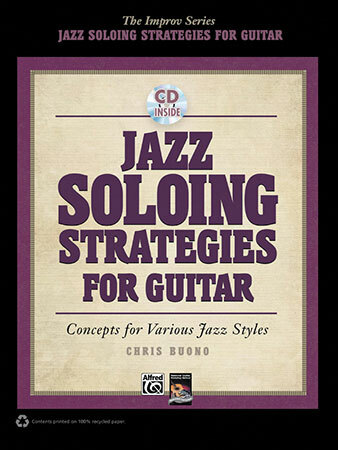 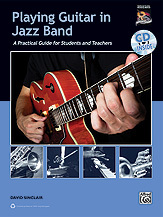 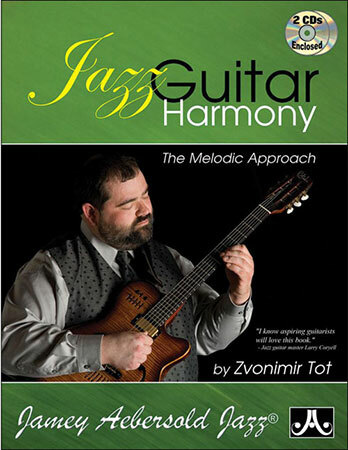 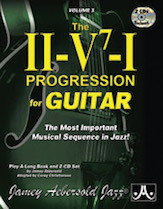 Guitarists with a knowledge of basic guitar chords and scales can dig right in and learn to play jazz right away. 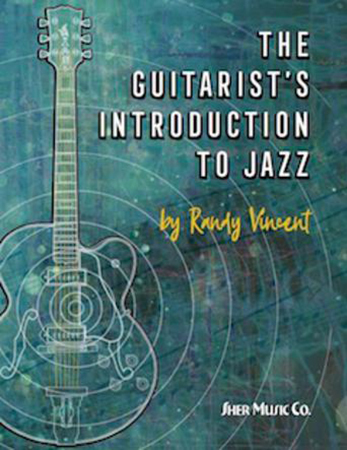 This well-paced, comprehensive method covers everything from basic to advanced techniques.